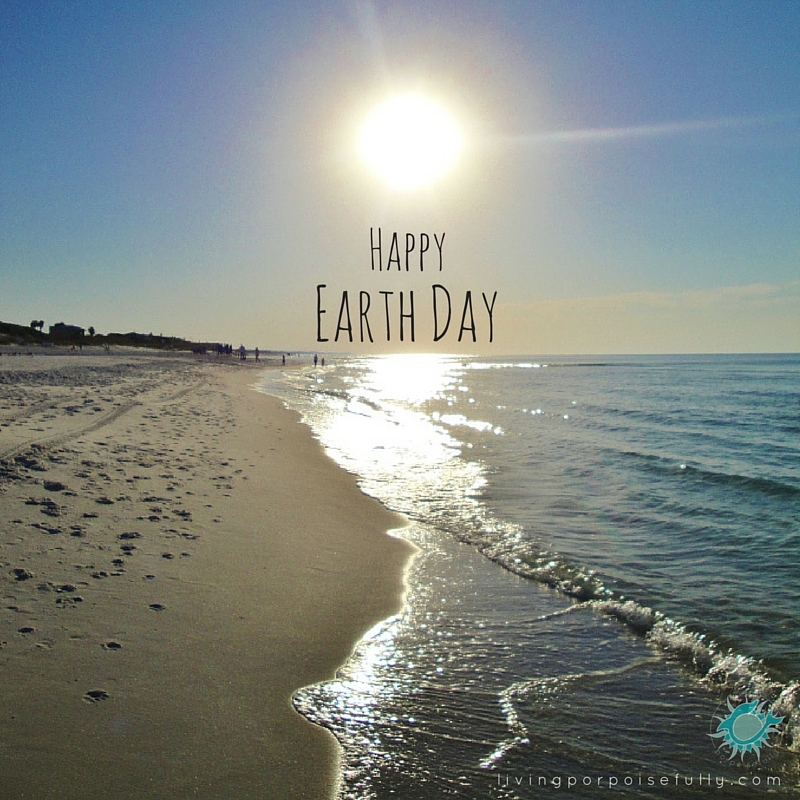 Just a cheery Earth Day greeting from us to YOU! Our Earth is the home we all share, made of epic scenes of land and sea. Just think about it: you, me, families, friends, co-workers…all extending to our larger Earth family of over 7 billion. It’s quite the spectacle! Wherever you are on this Earth today, know that we are all connected by this one planet that we all live on, and we’re all a bit closer than we think. Both of us so cherish being able to reach out over the globe to YOU through our blog and partake in a world that is much more connected with each other. P.S. – If you missed our super-simple Earth Day craft activity, click here to get started and inspire the kids in your life!